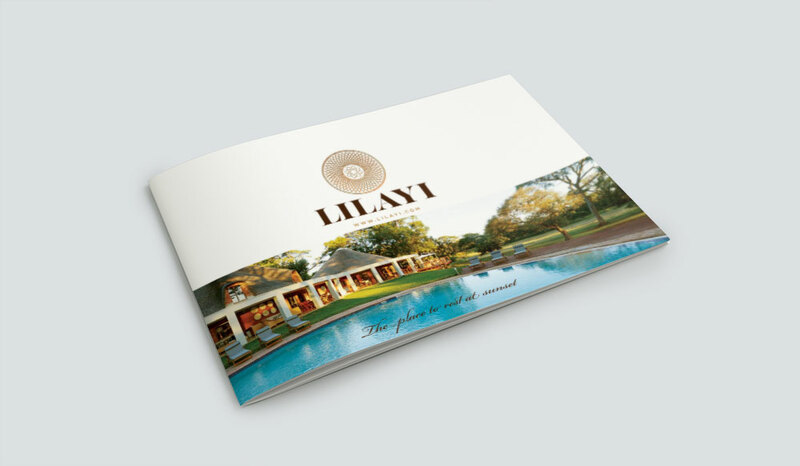 Zambia’s Lilayi Lodge offers luxurious accommodation, fine dining and enriching activities, in addition to an elephant nursery. 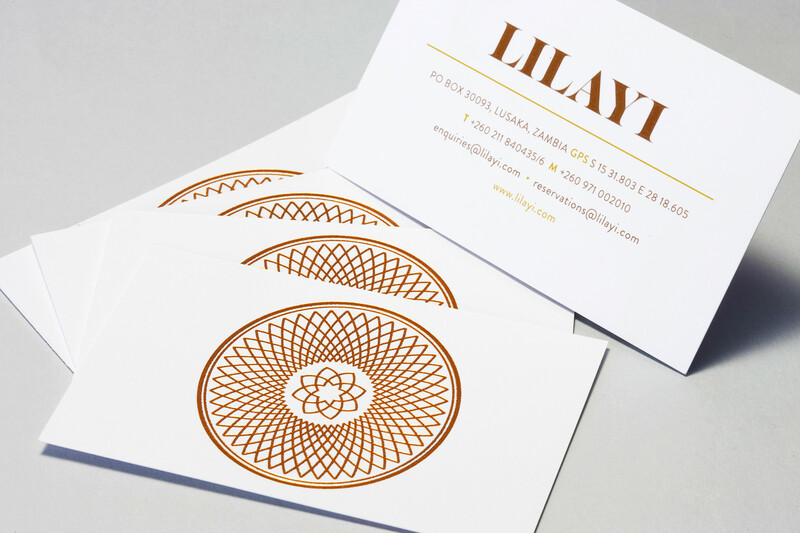 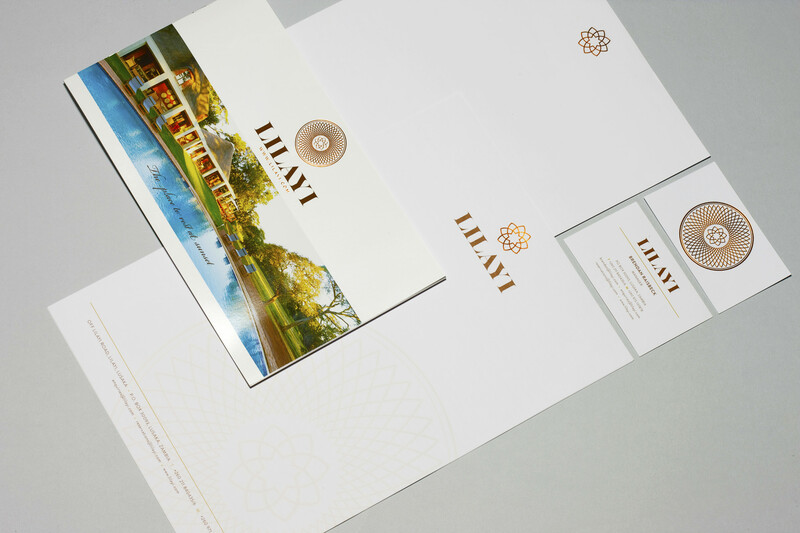 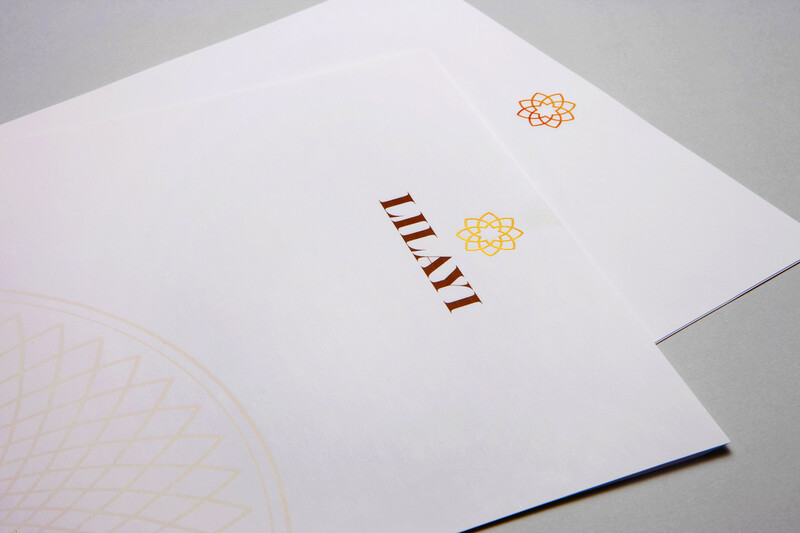 Pure Creative redesigned Lilayi’s identity in line with the revamp of the resort, including a new logo reflecting the African sun, a contemporary website and further materials. 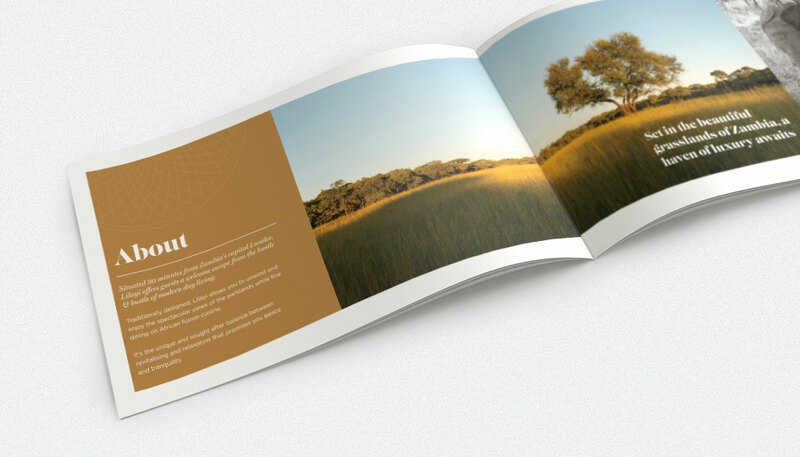 A bespoke online booking system and digital social media strategy have also been developed. 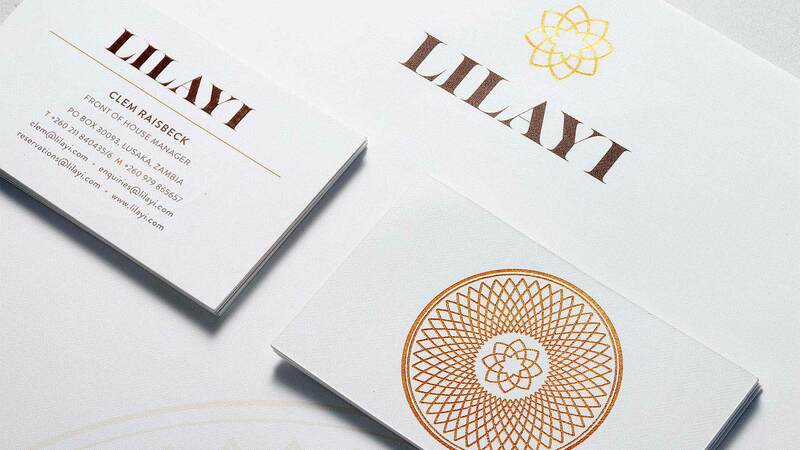 As a result, Lilayi turned a profit last year for the first time in over 20 years. 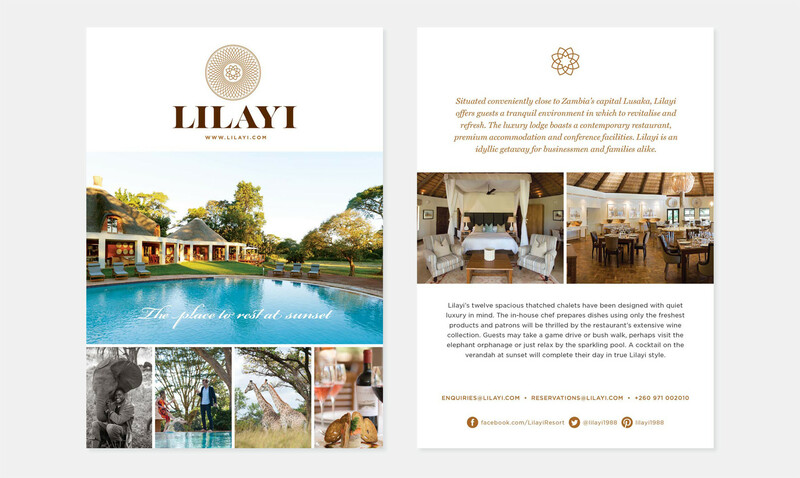 Sales and bookings have exceeded expectations, and the resort made plans to build additional units to accommodate demand.